Well, you bet, I am a fanatic of Chinese movies. I just love their movies so much that I can't help myself not to buy when i see a good one. Tonight i watch Andy Lau and Barbie Hsu 2010 movie Future X- Cops. If you could remember Barbie Hsu was well known in the Philippine television as being Shan Cai in the meteor garden and yes I am one of the avid viewers of that series. But then, who would not love Andy Lau? 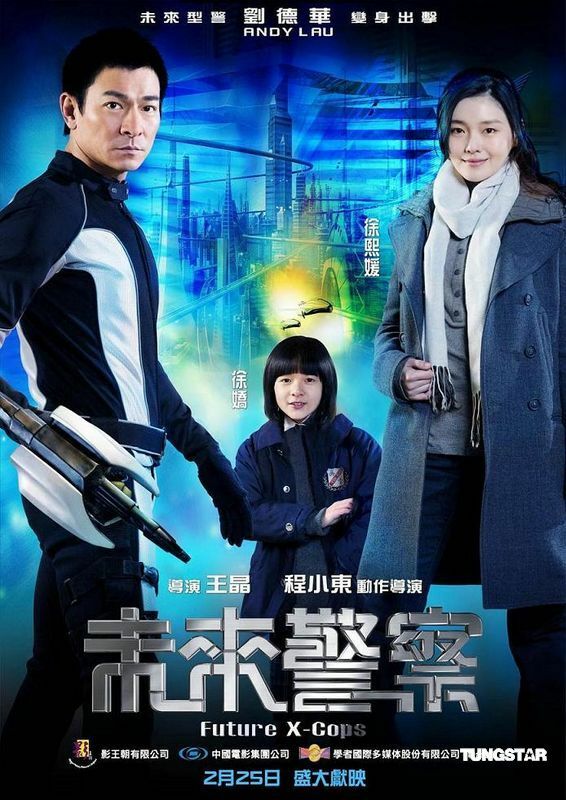 He is one of Hongkong's well loved actor and had done numerous films too but in this movie you can see a different Andy Lau, just like the title of the movie, this movie is futuristic. Set on the year 2080, Andy Lau plays the role of a cop who went back to the past to save the life of the doctor who created a technology/device that one can go back to the past. In saving the doctor, he falls in love with another policewoman Barbie Hsu but to preserve the future, their love was never consummated. I cried at the end of the story. It touches me somehow, although this is a futuristic movie there is still the touch of a love story on it and it touches my heart once again. The setting of the movie is very futuristic and you will love the gadgets/metal machines that was used to make this movie more beautiful. Although all in all one may seem that this movie is intended for children but adult alike will appreciate the entire story line and effects that was made.